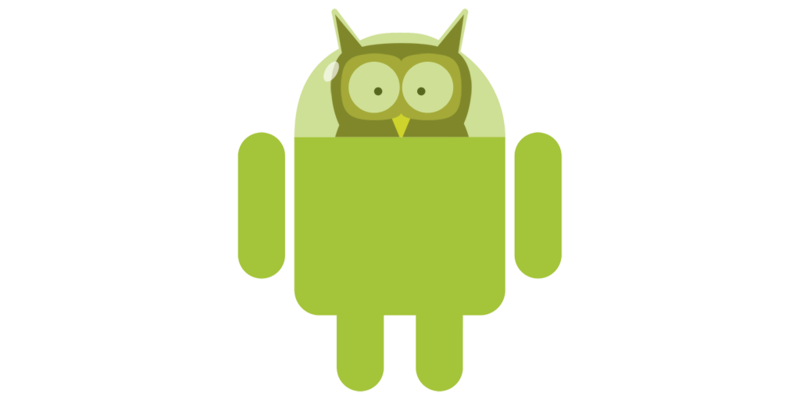 The main purpose of this website is to support Android indie game developers with tutorials, reviews and promotion of their games. The main difficulty for the developers is not to make the game, but to get exposure. To get it out there. If you find anything useful here, please spread the word. Like my page on Facebook, follow me on Google+ or Twitter. Thank you! The new community is alive and kicking. Maybe it's the impulse the AndEngine needs to survive. 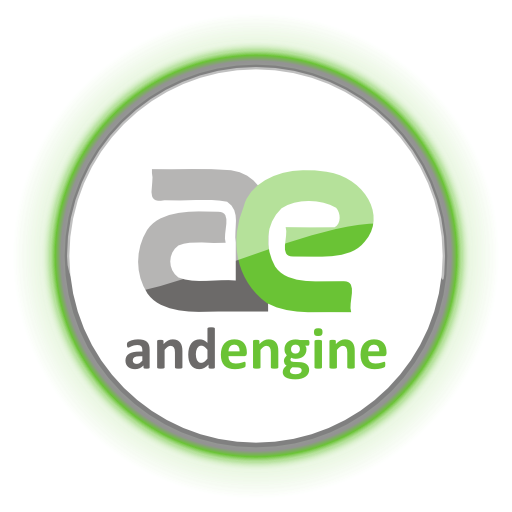 If you are working with AndEngine, it's definitely worth a shot. 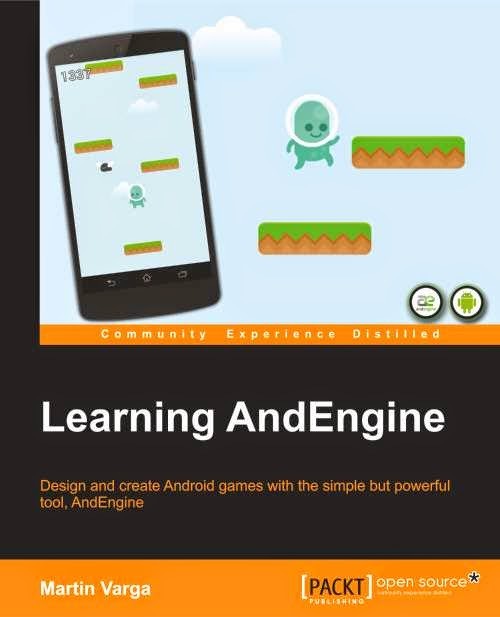 New book about AndEngine. Available now! Twitter · Promote your game! Copyright (c) 2012 Martin Varga. All rights reserved. Based on Premium Blogger Template by : Loefa-Cebook | Powered by Blogger.